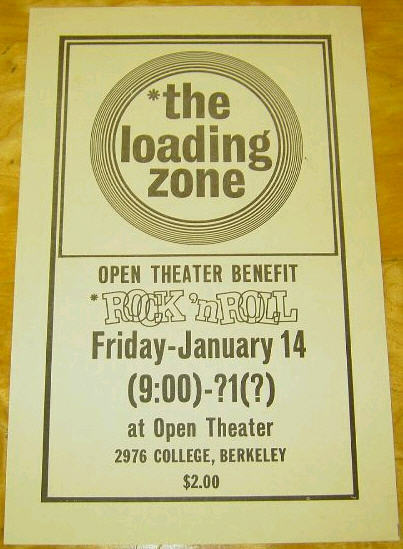 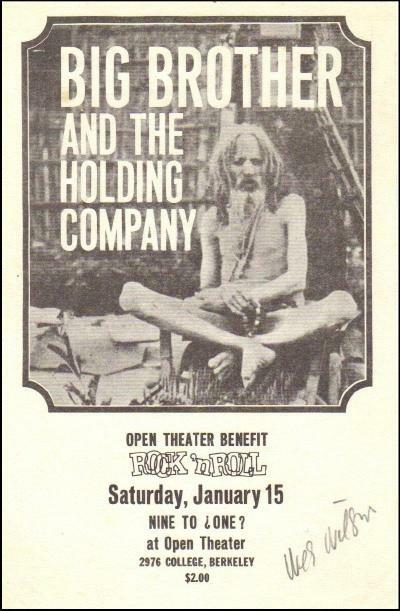 Chet Helms was an easygoing rock promoter. 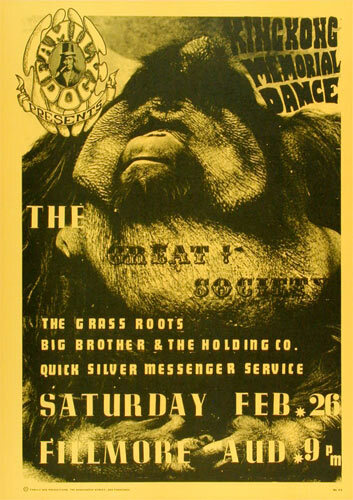 Although the Family Dog Productions in 1966 was founded by others, Chet was their most notable promoter. 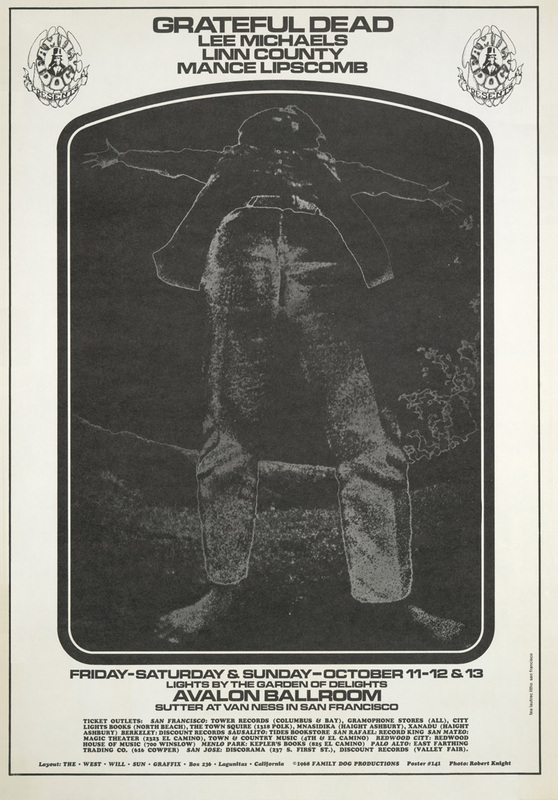 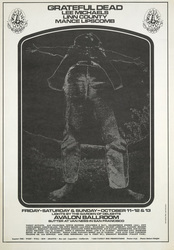 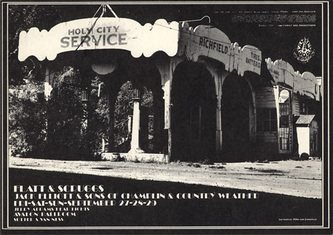 Family Dog shows were initially held at the Fillmore Auditorium where Chet and Bill Graham would promote concerts on alternate weekends. 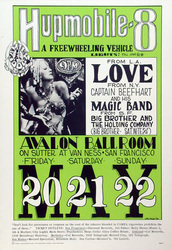 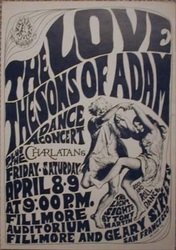 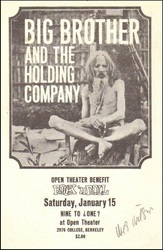 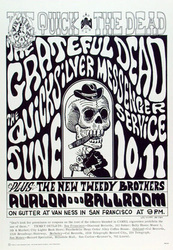 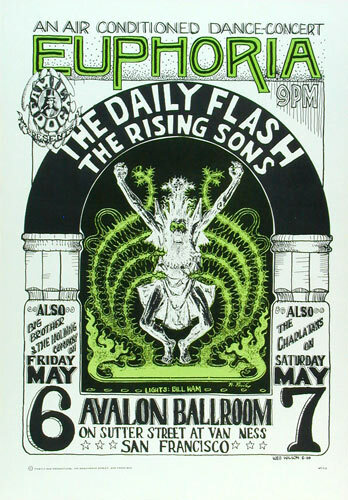 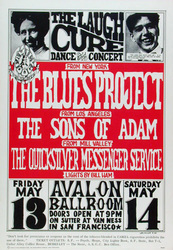 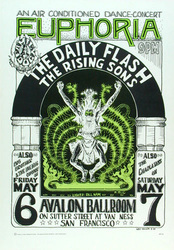 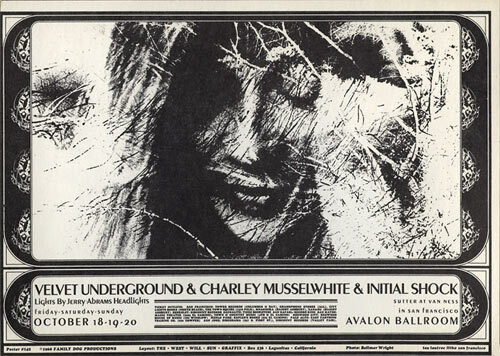 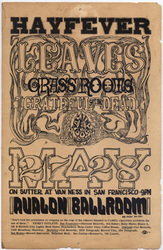 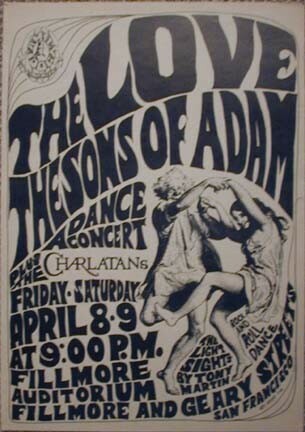 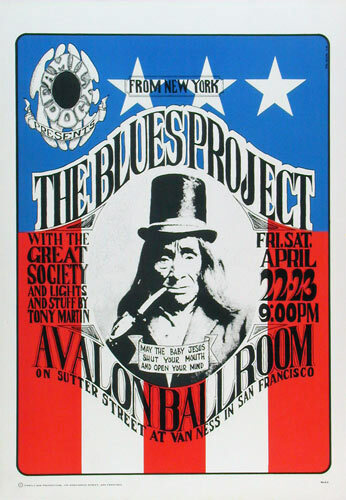 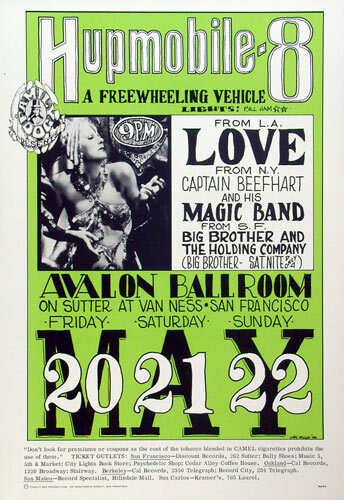 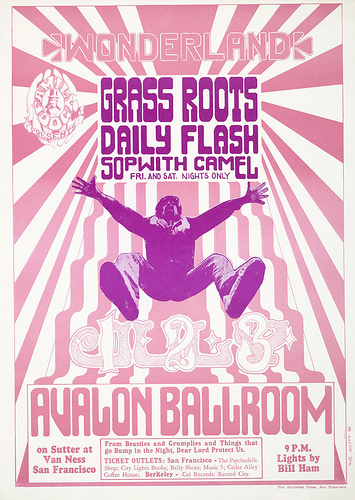 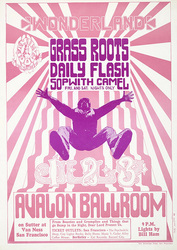 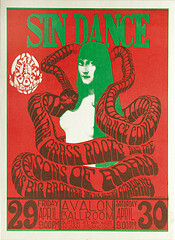 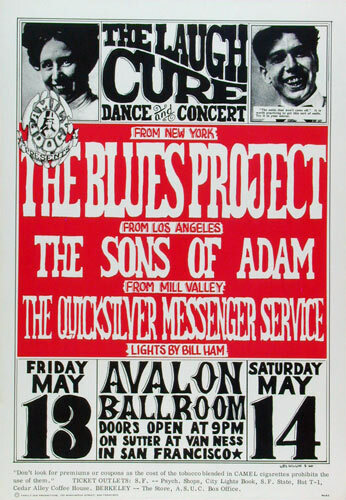 This arrangement was short-lived and Chet soon moved his shows to San Francisco's Avalon Ballroom. 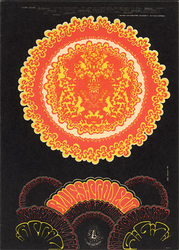 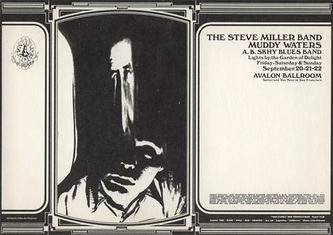 The core group of artists who made up Family Dog Productions came to be known as the "San Francisco Five" and included Stanley Mouse, Wes Wilson, Rick Griffin, Victor Moscoso, and Alton Kelly. 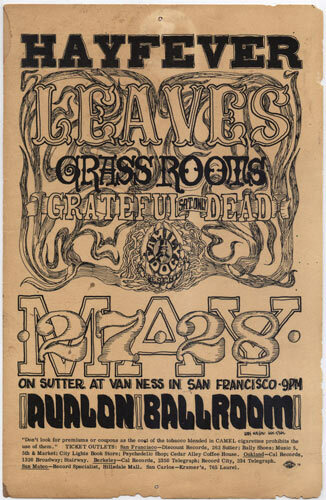 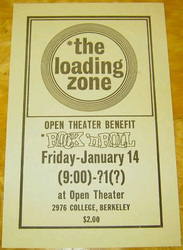 Wes made posters for Family Dog Productions and Bill Graham Presents simultaneously for five months until the workload became overwhelming. 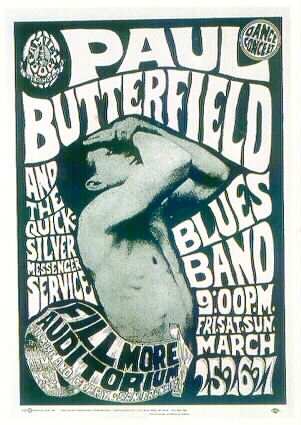 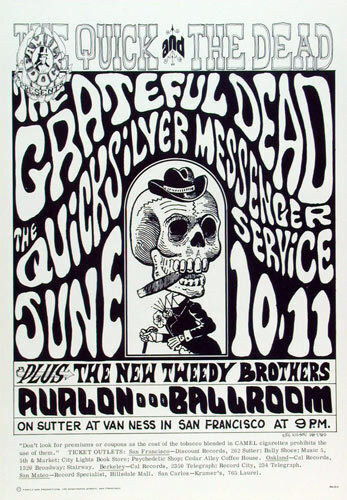 He enjoyed the artistic freedom that Bill Graham offered and began to produce work solely for the Fillmore until their eventual split in 1968. 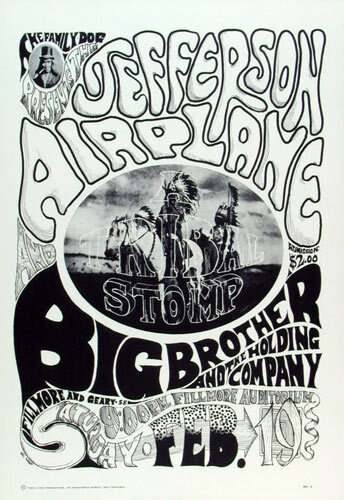 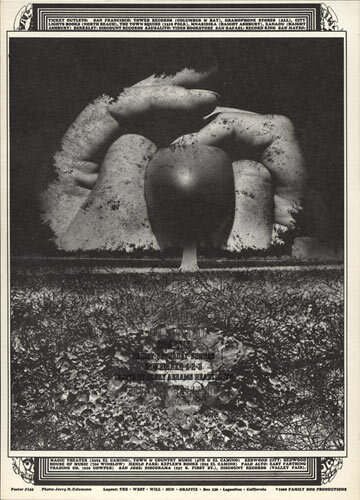 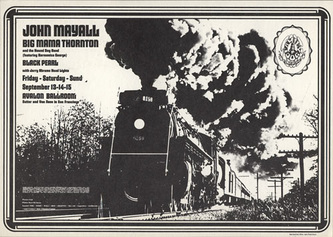 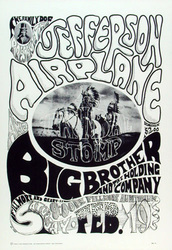 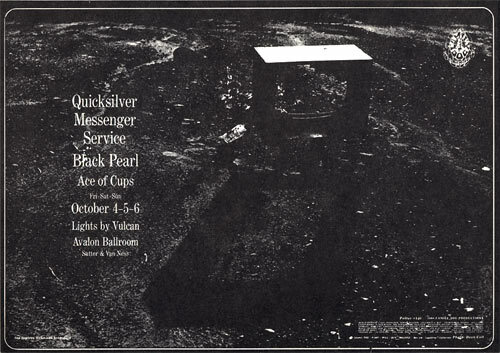 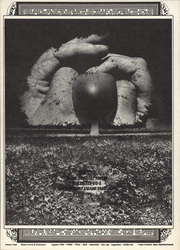 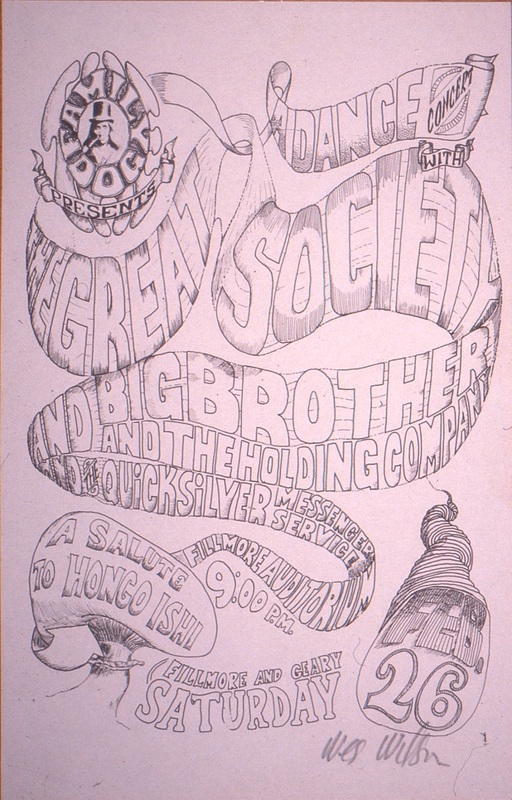 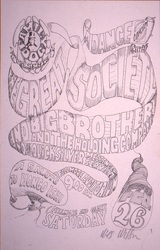 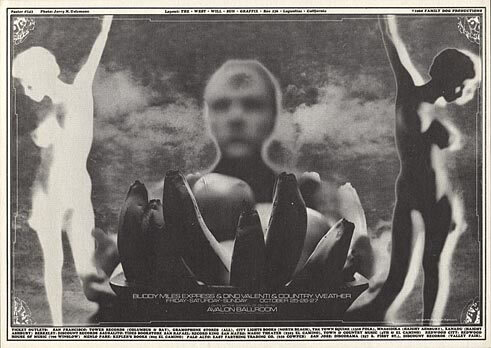 The following is Wes' collection of work for Family Dog Productions between 1966 and 1968.